Grow Up releases today, but what the flip is it all about? It looks like Ubisoft will be announcing a new title during their conference today, called Grow Up. The leak is courtesy of the PEGI ratings board that listed the game which will be available on PC, PS4, and Xbox One, and has a release date of today. 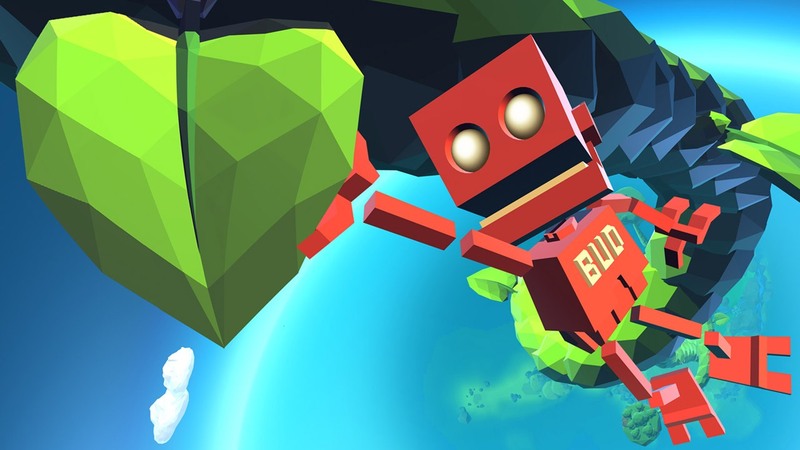 The genre is categorised as ‘other’ but it’s kid friendly according to the three rating, so chances are it’s a sequel to last year’s Grow Home. Whatever it is, we’ll find out soon enough at the Ubisoft show.